There has been a resurgence in the .300 Whisper and .300 AAC Blackout calibers in recent years because of the popularity of modern sporting rifles and hog hunting in the United States. What few people realize is that the .300 Whisper caliber has been in existence for 23 years! The .300 AAC Blackout caliber on the other hand was more recently introduced by Advanced Armament Corporation in just 2011. 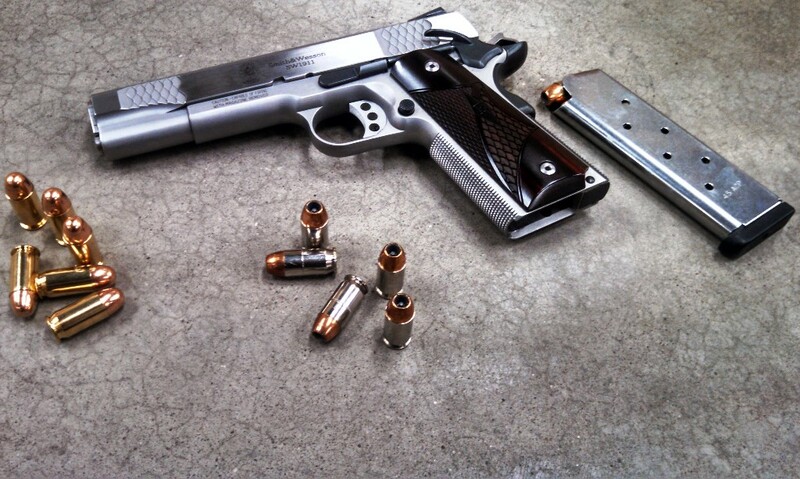 For most people, they assume the two calibers to be interchangeable, but are they really? To start, let’s look at the .300 Whisper caliber. The iconic J.D. Jones while working under S.S.K. Industries (a company he started) invented the .300 Whisper caliber in 1992. The parent case that J.D. Jones used to make the .300 Whisper was the .221 Remington Fireball necked up to accept .30 caliber bullets. All this reloading talk may not mean much, but I’ll translate for you. By doing this, the .300 Whisper in an AR-15 platform uses the same Bolt-Carrier Group and Magazines as a standardized 5.56mm/.223 Rem rifle. Another benefit from this unique configuration of a caliber is with a reduced powder capacity and an increased bullet diameter you create a wider range of bullet offerings available to the caliber. Essentially, he created a .30 caliber that is more versatile for a wider range of applications than even a .308 Winchester! Now let’s examine the more recent and talked about .300 AAC Blackout. 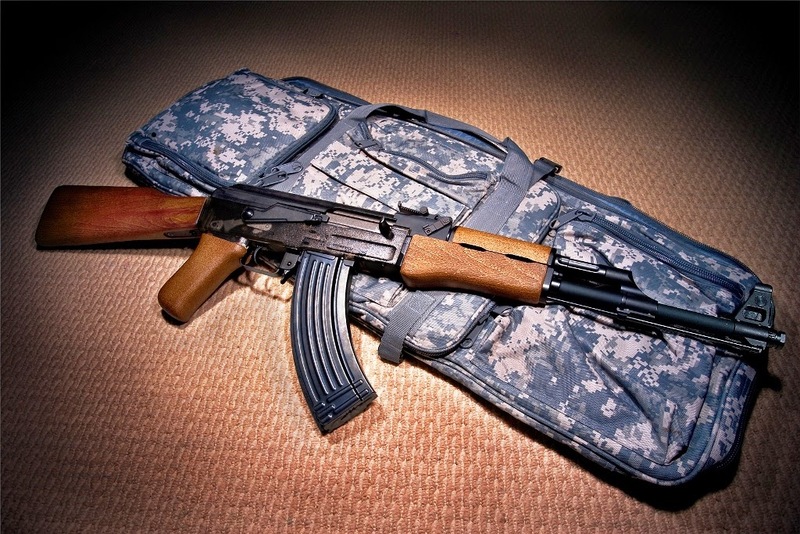 The caliber’s name partly comes from the company that invented it which is Advanced Armament Corporation (AAC). So what is the difference between .300 AAC Blackout and the synonymous .300 Whisper?… Not much. The chamber throat of a firearm chambered in .300 AAC Blackout is 0.015″ longer meaning you can shoot heavy or bigger bullets. This is important for those that reload if you want your bullets to be near the lands (the beginning of the barrel and its rifling) for specific reasons. 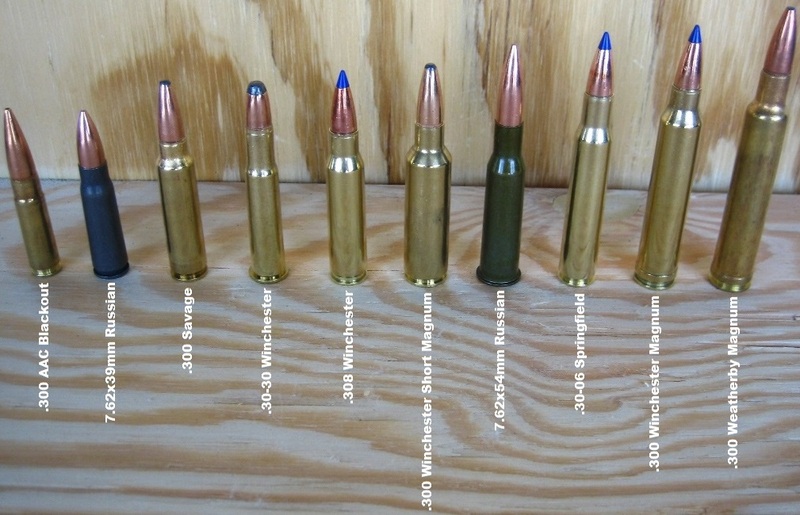 If you’re curious where the .300 AAC Blackout and .300 Whisper land on the spectrum of calibers, you can check out one of our previous blogs “Caliber Vocabulary,” and this photo should help. The dimensions of the .300 AAC Blackout and .300 Whisper are identical, but if you happen to not be a visual person here is the numerical breakdown of common .30 calibers as well. So there you have it! Both the .300 Whisper and .300 AAC Blackout are very utilitarian calibers. If you have a firearm chambered in one, you can absolutely shoot the other. 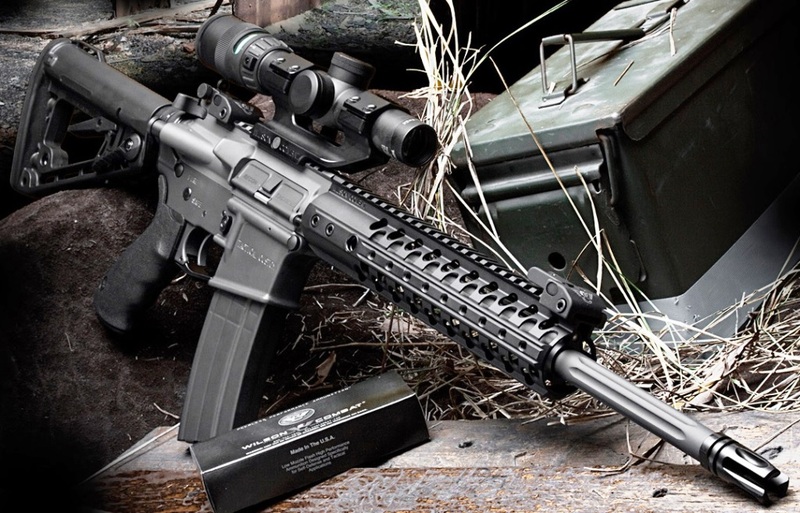 There are lots of benefits to choosing these calibers, and with rifle platforms like the Wilson Combat displayed at the beginning, why not get one?